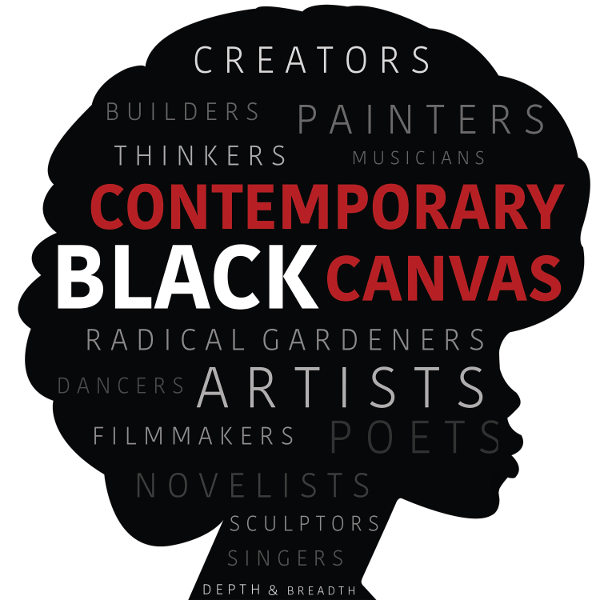 On this 1/2 hour special edition of Contemporary Black Canvas, we are highlighting the sixth annual BlackStar Film Festival 2017. For this episode, we were delighted to welcome back festival founder Maori Holmes (Episode 5) and independent filmmaker M. Asli Dukan (Episode 10) to talk about this year’s festival. The sixth annual BlackStar Film Festival, held in Philadelphia August 3rd to 6th 2017, showcases black filmmaking from around the world with more than 60 works screened. The theme of this year’s Festival is resistance, and BlackStar will be honoring Ava DuVernay at its annual Awards Ceremony, headlined by Pharoahe Monch at World Cafe Life on August 5th at 7:30 pm. You can find out more information about the parties, exhibits, films, the shorts program, the youth program, and roundtables and purchase tickets or register for the free events at blackstarfest.org. To donate to support the tremendous work of this and future festivals, please go to blackstarfest.org/donate. To find out more about M. Asli Dukan’s work, including the short she is premiering at BlackStar, Resistance: The Battle of Philadelphia, please visit her website.